We usually show latest blog posts on the homepage. They will be listed in age order and the last published post appears top. 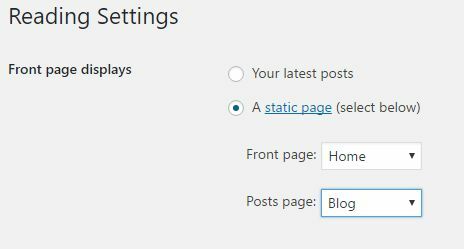 Can you change this default setting and set a custom homepage in WordPress? A static homepage is ideal to give a brief introduction of your website or product. So the readers will get knowledge about nature of your contents and other parts of the site. 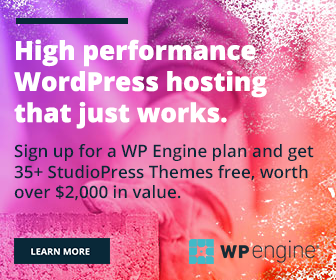 WordPress allows you to create a custom home page in simple steps. Initially, you have to create a new static page. Go to Pages > Add New to create a page. Name it as Home. 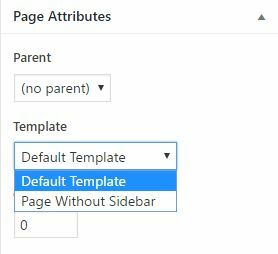 In the right sidebar menu, you can find Page Attributes section. Choose what type of template you want to show in homepage. Selections will vary as per the themes you use. Scroll down to the bottom to find discussion and social share boxes. Make sure that both are disabled for our home page as we don’t want to get comments and sharing there. Click on Publish. Tap Add New button from the top to create another page. Name it as Blog and repeat the same steps that we followed earlier. Hit Publish button. Now we have created two empty static pages namely Home and Blog. We will assign tasks to them in next step. Open Settings > Reading. Front page displays is the first option you will see there. Your latest posts is selected by default. 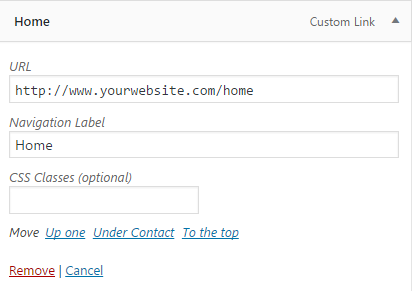 Click on the next radio button to enable static home page. Drop down boxes will show all pages in your site. Choose Home as front page and Blog as your posts page. Save changes. You have successfully assigned new home and posts pages on the site. When readers open www.yourwebsite.com in their browser, will land in your new static home page. After reading single posts, some users have the habit of visiting home pages in respective sites to find latest posts. They can either click website header or home menu for the purpose. Create a new navigation menu for them. Visit Appearance > Menus from the left sidebar. Choose Custom Links. It will ask you to enter the URL and navigation label. Enter your new homepage address in the first field. Type Home as the label. Repeat the same steps for creating a Blog menu. Drag both of them to the top order. Click on Save Menu.